Happy (early) Valentines Day! Why not treat yourself today? 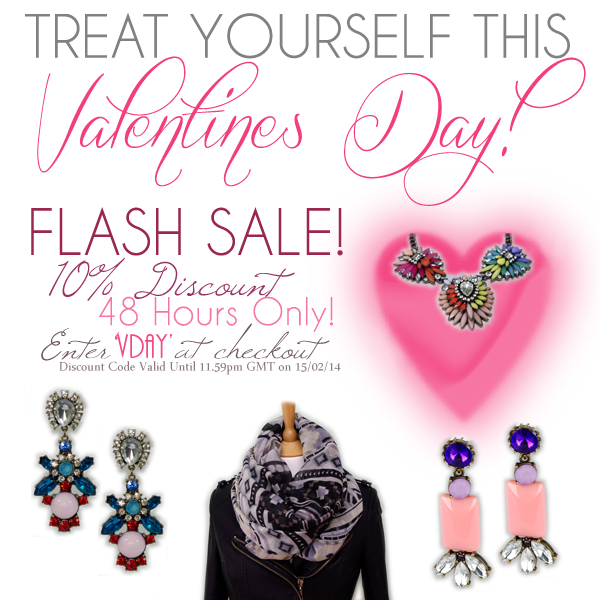 Take 10% off ALL items on A Midnight Wonderland when you enter the code VDAY at check out. Discount code is valid until 11.59pm GMT on 15/02/14.